Monetary revolution : Nick Spanos and the Winklevoss Twins are "Banking on Bitcoin" :DomainGang Monetary revolution : Nick Spanos and the Winklevoss Twins are "Banking on Bitcoin"
Domain investor, Nick Spanos, diversified his investments into real estate and Bitcoin – the new era cryptocurrency. 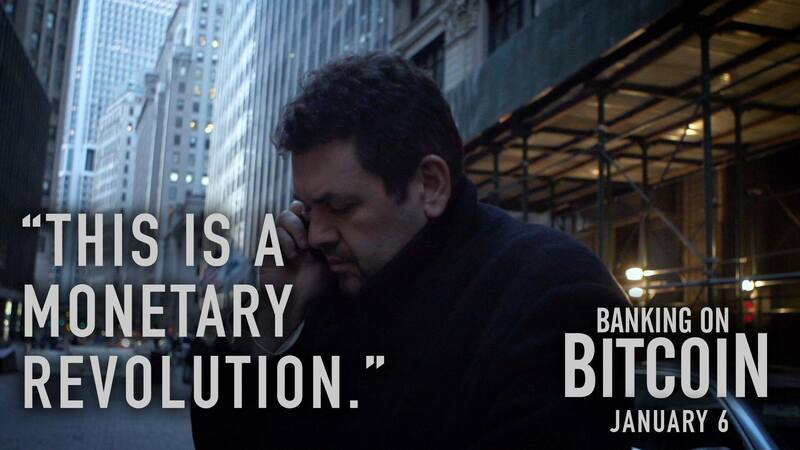 Nick Spanos and the Bitcoin Center NYC are now featured in a movie about the monetary revolution, Bitcoin, along with the famous Winklevoss Twins who co-founded Facebook. Titled “Banking on Bitcoin” the movie is directed by Christopher Cannucciari and key cast includes Charlie Shrem, Gavin Andresen, and Erik Voorhees among others. You can rent the movie or buy it on Amazon.com, or watch the trailer below.  Bitcoin and domains are a PERFECT MATCH.  Get a Ledger or Trezor hardware wallet to store your bitcoins offline and get some asap. If you have extra cash to speculate on domains I would suggest you speculate a little on bitcoin. Be your own bank!! The recent dip is a BUY opportunity imho. Even with as much as I have read on digital currency like BitCoin, I still haven’t been able to force myself to pull the trigger and invest in them. I suppose I should diversify my investments eventually, but I’m just not sure that BitCoin is the right option for me. With the war on cash hitting an all time high bitcoin or some other crypto currency like dash or monero will give people an option to store their wealth. Gold bars not certificates are great but they are very hard to travel with and make payments with if you are not meeting the person you are dealing with in person. Also metal detectors make precious metals not so precious. The current financial system is built on a house of very weak cards. It will implode and when it does do you think our governments will act any differently then Greece, India, Venezuala???? Freezing your bank account and access TO YOUR MONEY!! People in those countries were limited to $50 euros per day!!! And then Greece shaved it’s citizens(slaves) accounts by 30% to prop up their bad books. LocalBitcoins.com is a good site to buy and sell btc. Make sure you only trade with people that have lots of transaction history and a 100% rating. BE YOUR OWN BANK!! Get a trezor or ledger hardware wallet to keep the bulk of your coins offline. Bury your private seed keys in a safe or bunker and DO NOT LET ANYONE SEE THEM. Your private seed keys are what will restore your wallet if it is stolen or lost. As long as the internet is live, btc or a version of it will survive. Decentralized internet is a perfect match for a DECENTRALIZED CURRENCY. If the “Net” goes down then bullets and chickens are the new currency. Simple. Residents of 16 villages block a highway to protest after being unable withdraw THEIR OWN MONEY from a bank! !